I’ve written several posts covering tips for photographing a wedding. (See the wedding section in the margin). Last weekend I shot another wedding and found myself going through my usual preparation routine. While there’s a lot to plan for, to make this a ‘bite sized’ post, I’ve condensed it to 5 tips for photographing a wedding. This is a fairly obvious tip, but I continue to be surprised by the number of wedding photographers who don’t visit all venues in advance. If you want to give yourself maximum chance to produce great images, visit the venues and plan the shots. 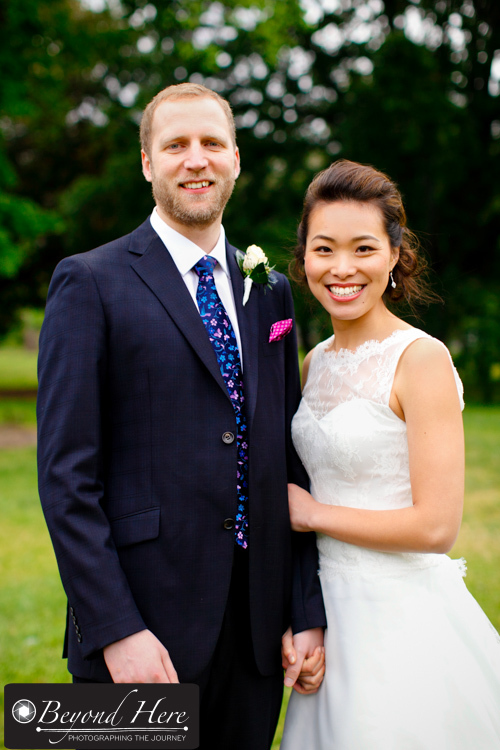 For the recent wedding I shot I had visited the church, outdoor location, and reception venue. I also attended the wedding rehearsal at the church on the Thursday night before the wedding. If you need more convincing about visiting venues please read Why Visit Wedding Venues Beforehand. It’s really important to know what your client is looking for. To do this you need to be deliberate in asking questions to see what matters most to the couple. For some it is a big family occasion and for others it is a very private ceremony for the couple and some key guests. Invest time discussing what you client likes well before the wedding day. Not only will it help you deliver what they want, it will also help you stand out from most other wedding photographers. 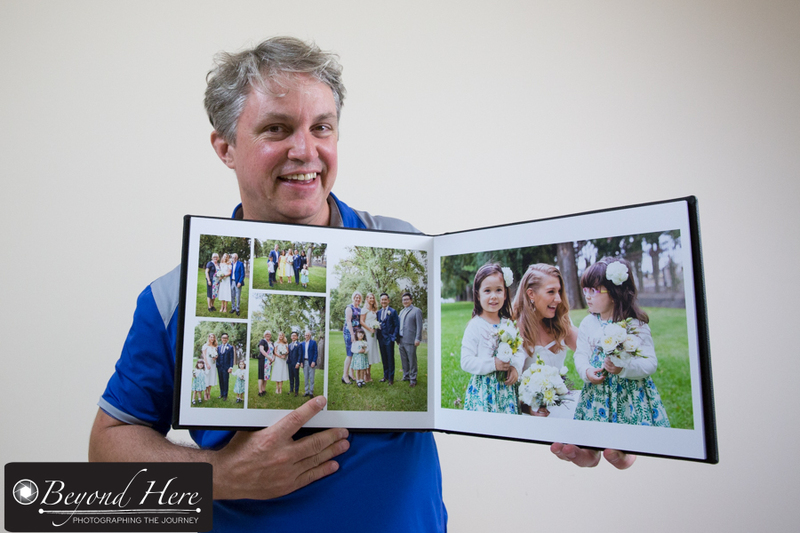 To do this I like to go through sample albums from previous weddings with my client. Their reaction to the images helps me to understand what is most important to them in their wedding day and in their wedding photographs. Having equipment you know and trust helps you focus on the creative task of producing great images. I work through my equipment checklist the day before the wedding, and pack everything the night before. I sleep well knowing that everything is clean, charged and ready to go. Knowing where all my equipment is, and where the back ups are if anything goes wrong, let’s me focus on enjoying the day and creating strong images. 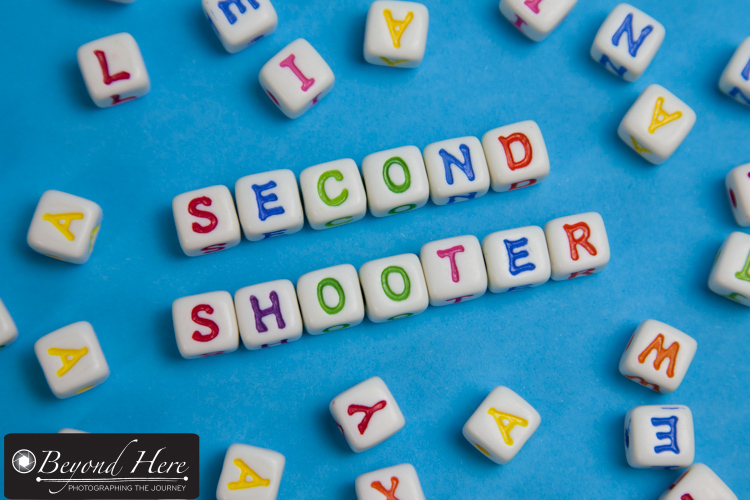 I’ve written several posts about the benefits of working with a second shooter. If you have a support person you know and trust, you can generate a larger range of images for your client with no additional stress. I always work with a second shooter. The wedding day is the high profile part of the job, but selecting and editing the images is the more time consuming component. Most of the weddings I shoot are still on Saturday’s so I make sure I create space in my calendar in the week after the wedding to make a strong start to selection and editing of images. 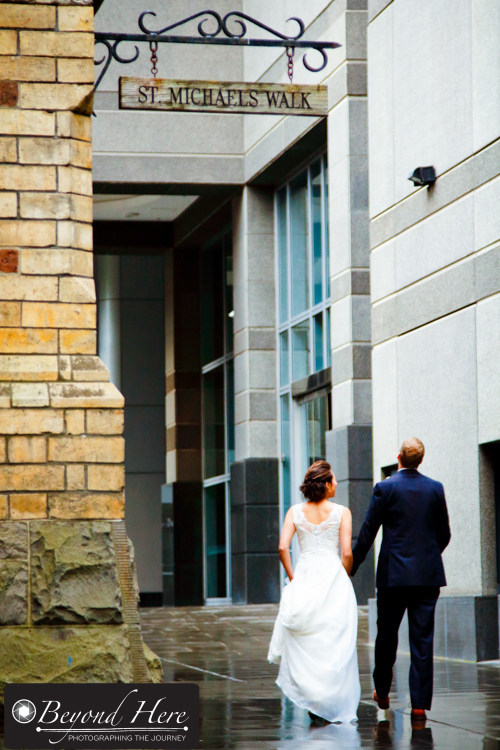 Thanks for reading 5 Tips for Photographing a Wedding. Happy shooting. This entry was posted in Wedding Photography and tagged wedding photography, wedding photography tips on March 28, 2018 by Craig Dingle. An effective workflow is the difference between efficiently completing one job and moving on to the next, and being tied to your computer seemingly not able to complete the current job. 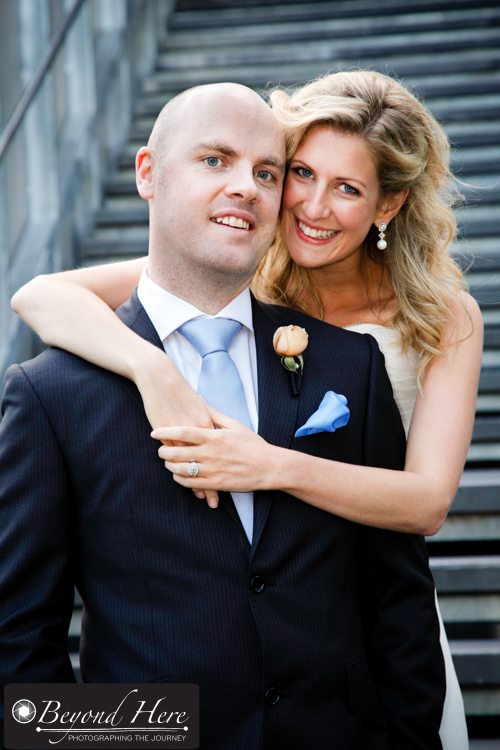 As a Melbourne wedding photographer, I am proud of the efficient work flow that I have built. It is working for me and my business, and also for my clients. As we are in the middle of the summer wedding season here in Australia, I have challenged myself to further improve my workflow. Here are 5 tips for a more effective workflow. Tip #1 – Don’t overshoot – too many images can be a killer for your work flow. This does get easier with experience, but once you have the shots you need there is no value in generating 20 more of the same subject. Or 30 more, or 40 more. 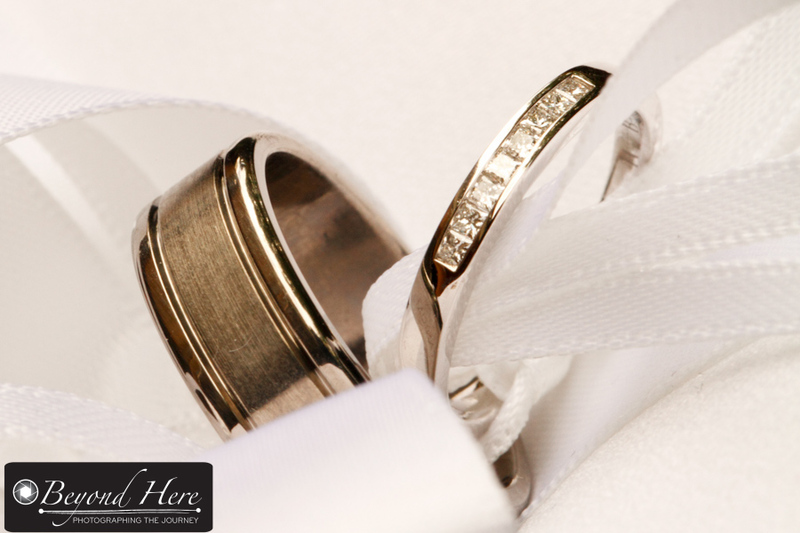 For example, when shooting a wedding I want a small number of good shots of the wedding rings. I want more than one image of the rings so that I have some options when I am putting together the clients album – but I don’t want lots and lots of them. When I have 4-5 good images, I stop. There is no point in having an additional 25 ring images to work my way through in post production. Get the shots you need and move on. Don’t overshoot. Too many images can be a hindrance to your workflow. Tip #2 – Delete in camera – one very effective way to make sure the number of files you download to your computer is manageable is to delete images in camera as you go. At a wedding there are times when this is possible. They are normally the less hectic parts of the day like during the preparation. If I know I’ve ‘missed’ a shot I will delete it in camera rather than keep, download, review, and delete. I find this a very effective way to make sure only the best images make it to the post production phase of my workflow. Tip #3 – Manage your clients expectations – one common ‘mistake’ I see from wedding photographers is not managing their clients expectations for the number of images which will be delivered to them. This is particularly the case if digital images are the only final product being delivered to the client. You don’t want to be in the situation of delivering 200 images when the bride was expecting 500. Have this discussion when you are finalizing the details of the shoot. If the client has unrealistic expectations talk to them about the “quality vs quantity” trade off. Tip #4 – Be ruthless on the first cull – the big improvement I have made to my own workflow is being ruthless on the first cull. When I first sit down to review images, I now aim to halve the number of images on the first pass. Yes, I aim to delete one in every two images to quickly get to a manageable number of files. It’s possible. Be ruthless on the first cull. Tip #5 – Keep to Task – The final tip is one which applies to me. It may not apply to you. When I am reviewing and deleting images I find it very easy to get distracted. I want to look at and edit the very best images from the shoot. This is counter productive and means the task of quickly moving to an appropriate number of files to edit gets delayed. Delays are not good for an efficient workflow. Keep to task. Do you have some key tips to share from your own work flow? What are the improvements you’ve made? Or the pitfalls to avoid? Please add a comment on this post. Thanks for reading 5 tips for a more effective workflow. I hope they have been useful to you. If you would like to receive regular emails from Beyond Here, add your email address in the sign up box on this page. Thank you. This entry was posted in Business Tips, Photography Tips, Wedding Photography and tagged wedding photography, wedding photography tips, workflow on February 5, 2015 by Craig Dingle. Last weekend I photographed a lovely wedding in the Yarra Valley in Victoria, Australia. 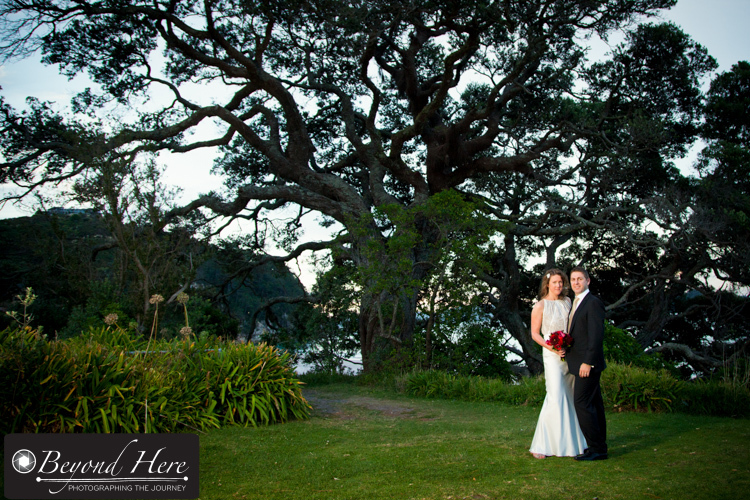 I had a talented photographer assisting me – it was her first wedding photography job. Like all weddings, it was a challenging, exciting, and tiring day. We discussed many elements of shooting a wedding in the days prior, and on the day of the wedding. Today I condensed these into tips for your first wedding photography job. I listed all the tips and have come up with 28! But lets start with 7 tips for your first wedding photography job. Depending on reader feedback, I will add extra posts with additional tips. Tip #1 – Expect a Long and Tiring Day. 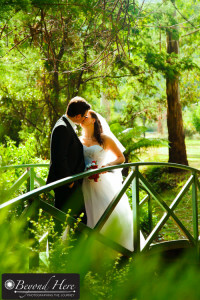 Wedding photography is often an all day event and you need to prepare for a long day. This weekend, we started at the bride’s house at 11am and left the reception just after 10.30pm. Expect a long day and pace yourself. Take something with you to eat. Drink plenty of water. Don’t expect the couple to provide everything for you. We took snacks and drinks in the car and had them as we travelled. Tip #2 – Fit With the Couples Needs. I previously wrote a post called Preparing For Wedding Photography Success where I talked about the importance of knowing your client and what they want on their wedding day. You need to have prepared for this in advance. If the couple don’t like posed kissing shots – don’t ask them to pose and kiss. Fit in with what they want. 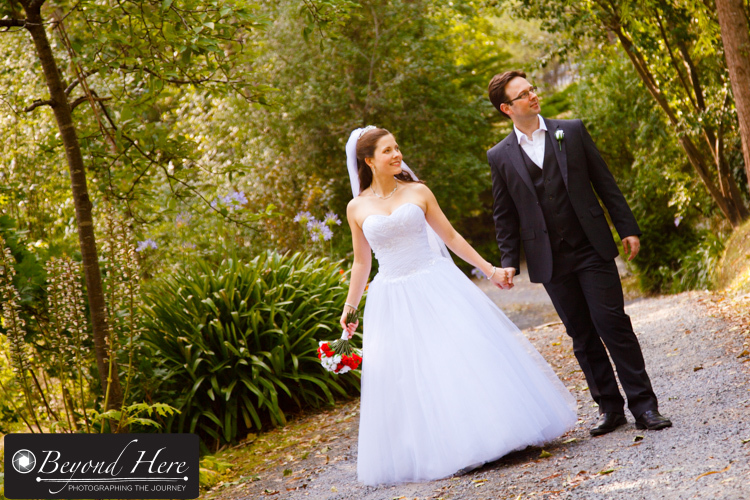 If they want informal, documentary style wedding photography – that’s what you need to deliver. 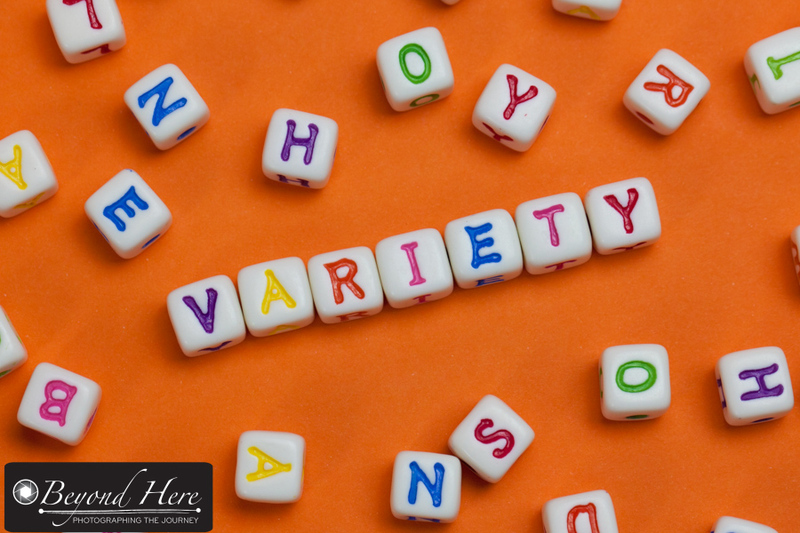 If formal family portraits are important to them – make sure you shoot formal family portraits. Deliver what the couple wants with your own unique approach. Tip #3 – Know Where Your Gear Is. Weddings are busy. You will be carrying your gear and putting it down. Picking it up again, moving, putting it down again. It is critical to know where you gear is at all times. I carry a fairly small bag with all the equipment I expect to use in it. I have back up gear and additional equipment which I leave in the car. In my bag – each piece of equipment stays in one place. If I need additional batteries I know where they are. If I need a new memory card, I know where they are. If I need a different lens – it has its place and I know where to find it. Earlier this year I was at a wedding where the photographer was about to leave the bride’s house to go to the ceremony. He suddenly realized that he didn’t have his 70-200mm f2.8 lens with him. It wasn’t in his bag – he had left it in the bride’s house. The bride had locked the door when she left and the photographer couldn’t get back in. After several frantic phone calls, he got a key from a neighbor and was able to retrieve his lens. A happy ending to a very stressful few minutes. Once you have finished using a piece of equipment put it back in your bag – don’t leave it on the kitchen bench. Tip #4 – Change Memory Cards and Batteries During Down Times. 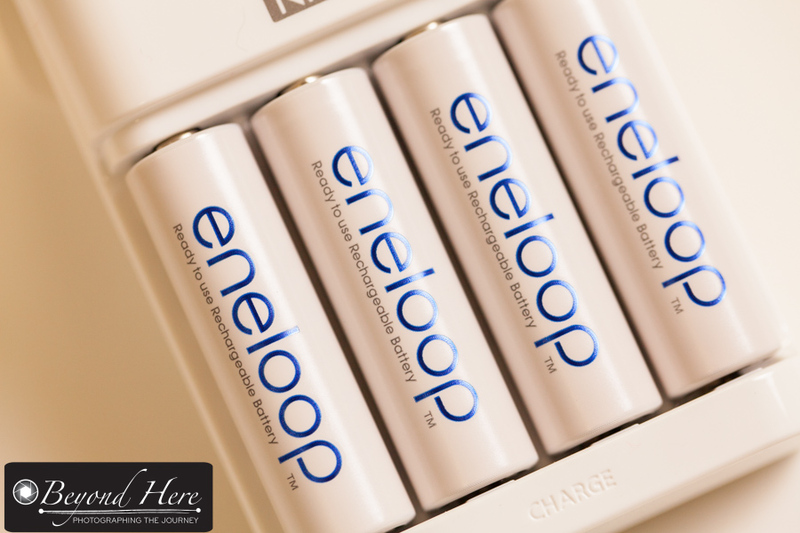 It looks really unprofessional to change your batteries or memory cards at a key moment in the wedding day – particularly during the ceremony. Change batteries and memory cards during the down times. For example, when you have shot all the ‘getting ready’ images and are driving to the ceremony – this is an ideal time to change batteries and memory cards. You don’t want to have a full memory card a moment before the couple are pronounced man and wife! Tip #5 – Don’t Overshoot. It is an easy mistake for a beginner to make to overshoot – that is to take too many images. 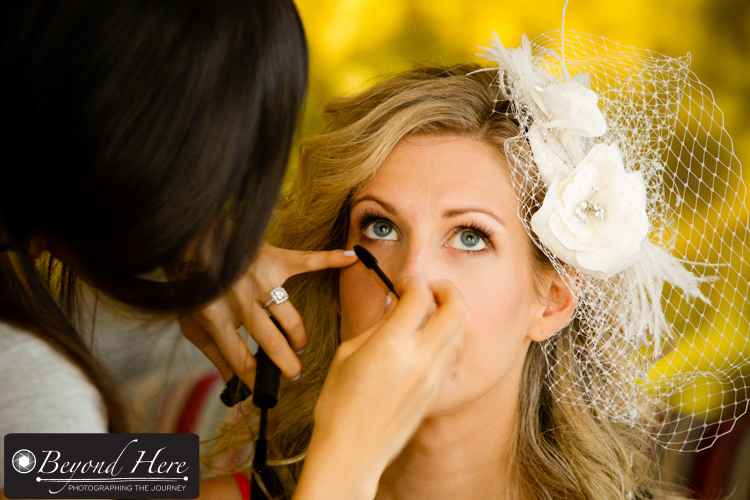 For example, when the bride is getting ready and doing her hair and make up, you need only a few key images. There is no point in having 50 shots of her hair being done if you are only going to use 1 in the album. Take the key shots you need. When you are confident you have an ‘A grade’ image, move on or take a quick break. Don’t overshoot. Don’t overshoot. Get your key shots and move on. Tip #6 – Plan Your Travel Times and Leave a Buffer. Travelling between locations can be very stressful if you don’t allow enough time. Last weekend, we started at the bride’s house, then traveled to where the groom was getting ready, went back to the bride’s house, and on to the venue for the ceremony and reception. They were all within fairly close proximity and so it was not too difficult. For a 30 minute drive I allow 40 minutes. Then a small delay in traffic or through road works are not enough to stress me out. Plan more time than you really need. Then you can check your shot list before you walk into the next venue. 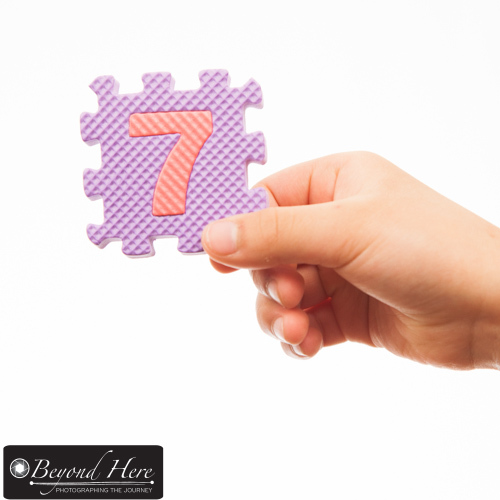 Tip #7 – Surprise the Bride and Groom. I like to provide a positive surprise for the bride and groom to finish their wedding day. At the end of the day they will be feeling a sense of tiredness, relief, and excitement. I know some photographers who surprise them with a print. They take an image early in the day, and while the ceremony happens, they are having a print made. At the end of the reception the photographer presents it to them. I like to get home and pick a few key images. I quickly edit them and email them to the bride. She has a high quality image to show friends and family the next day. Often that image gets posted on social media the next day or carried on a smart phone and shown to friends and family during the honeymoon. So there we are – 7 tips for your first wedding photography job. 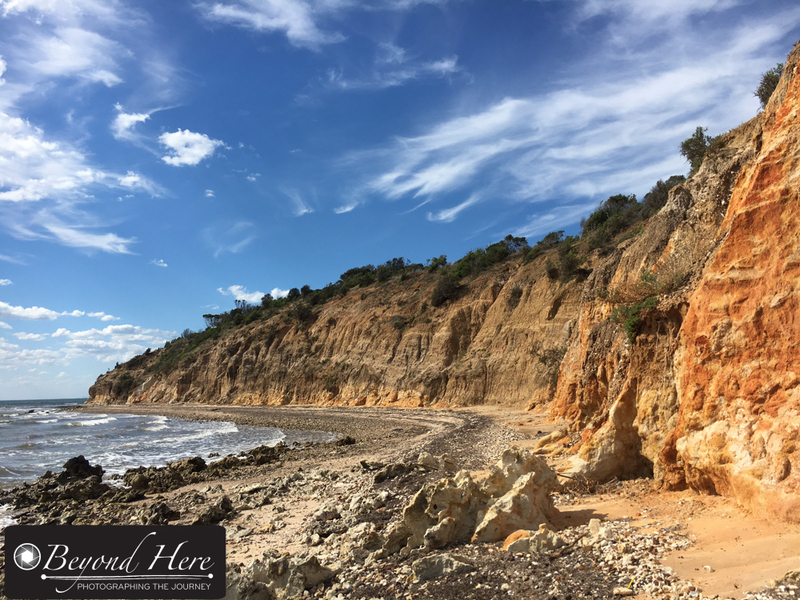 Please let me know your comments by adding a comment to this post, or emailing me at craig@beyondhere.com.au I have 21 more tips to follow! If you’d like to automatically receive a weekly update from Beyond Here please sign up by adding your email address at the top of this page. Thank you for reading 7 tips for your first wedding photography job. This entry was posted in Photography Tips, Wedding Photography and tagged photography tips, wedding photography, wedding photography tips on August 27, 2014 by Craig Dingle. 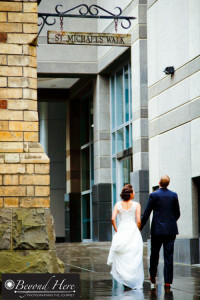 Wedding photography can be challenging, exciting, stressful, exhilarating, and exhausting – all at once! I am shooting another wedding this weekend and have spent time making sure that I have everything in place to be able to perform at my best on the day. The more preparation I do before the wedding day, the less I have to worry about, and the better my images are. Rather than hoping for the best, I focus on preparing for wedding photography success. Here are some tips which might be useful to you. Sorry if you were hoping this would be a “what’s in the wedding photographer’s bag” type post. Instead, I’ve condensed my preparation into 7 checkpoints. Checkpoint 1 – Do you really know your client? Where it is possible I like to meet face to face with my client at the time they are selecting a photographer. It gives me a chance to make a personal connection with the bride and groom, to understand the dynamic between the couple, and to focus on what is important to them in their wedding photography. The couple I am shooting for this coming weekend, I met over a year ago at their home. We spent time discussing the wedding day and what was important to them. They are ‘car people’ and even showed me around the vehicles in the garage (this was a good sign they were planning to book me!). In the last 2 months I have been in touch with them via email and phone to understand how the wedding planning was going. Last weekend I visited them to go through the timings for the day and to re-visit the notes I made a year ago. I now have a good understanding of what is important to them, and am looking forward to the wedding. Checkpoint 2 – Is the paperwork in order? If you are thinking ‘what paperwork?’ you may need to do more preparation before launching your wedding photography career. It is ok to shoot your friends wedding without a contract, but for all other clients you will need a contract. Included are the terms and conditions of payment. My clients for this weekend have had a copy of their contract for over a year. They signed it at the time of the booking and paid in full 4 weeks ago. During the wedding I won’t be wondering if I am going to get paid. Don’t over look this checkpoint – it is key to preparing for wedding photography success and will go a long way to ensuring financial success as well as photographic success. 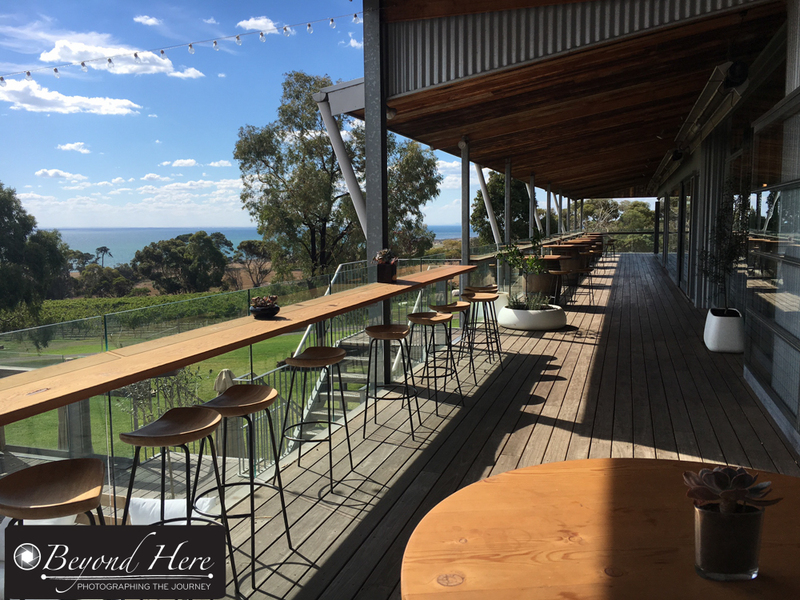 Checkpoint 3 – Have you visited the venues? It is very important to have visited the venue for the wedding in advance. It gives you time to look around and plan for where your key shots will take place. At the venue I will be shooting at next weekend, they display a range of sample albums. Looking through them also gave me some great ideas which other photographers have used. I now feel well prepared – particularly to make the most of the short time between the end of the ceremony and the start of the reception. I know which camera body and which lens I will be using at each location on the property. I know the style of shot which will suit my client. I know where my assistant will be and what she will be doing. 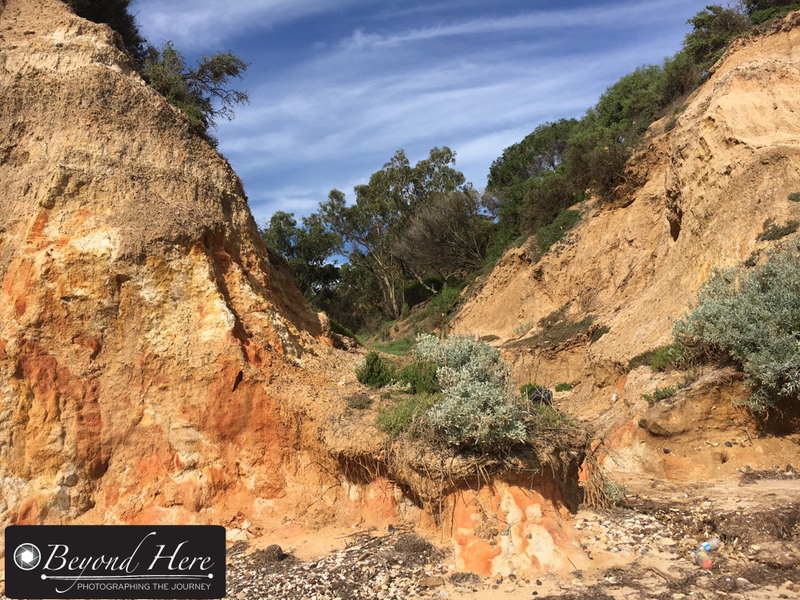 Checkpoint 4 – Are the logistics sorted out? By logistics, I mean some of the practicalities of the day. For next weekends wedding there is a small chapel at the bottom of the property, and the reception venue is several hundred metres away. Thinking through the logistics, I will park the car near the chapel, as I will need to grab the step ladder for the ‘all guest’ shot. Rather than driving and re-parking I will walk up to the reception venue. No stress, I know where the car is. Car parking is just one element of the logistics. The more you can consider in advance, the less stress you will have on the day. Less stress generally means better images and happier clients. Checkpoint 5 – Do you know the wedding party’s names? 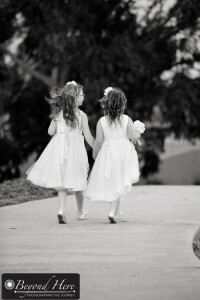 The wedding party aren’t directly your clients, but they are normally family or the best friends of the bride and groom. Often they are lifelong friends. Taking the time to learn their names and using them, is one small way to show the bride and groom that you care about them and their day. It is not hard. I am looking forward to meeting Spiro – the best man – this weekend. If I strike up a good relationship with him early on the day, I might ask him to help with ‘crowd control’ after the ceremony. Often the best man loves to play a key role and it helps deal with his nerves if he is making a speech at the reception. Checkpoint 6 – Which are the key shots? It is easy to think on a wedding day that they are all key shots. What I mean here is, which are the shots you plan in advance which you anticipate the bride and groom will print and hang on their walls at home? 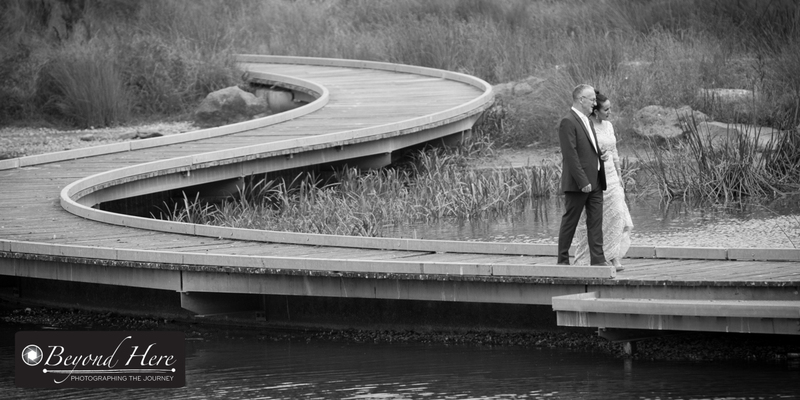 Which shots capture the venue, the couple, and the day all in one? Based on what you know is important to the couple, which shots are going to mean the most to them? For my couple this weekend it will involve the grooms vehicle and driving into the future together. There will also be shots of the wedding party, candid moments, the ceremony, the guests, family formals, and kids being kids – but I anticipate the ‘winning shots’ to involve the bride and groom and the car. It will show their love for one another, a beautiful venue, and their passion for motor vehicles. Checkpoint 7 – What is the weather forecast? I am a strong believer in preparing for wedding photography success. The more elements I have planned for in advance, the more I will be able to focus on photography on the big day. 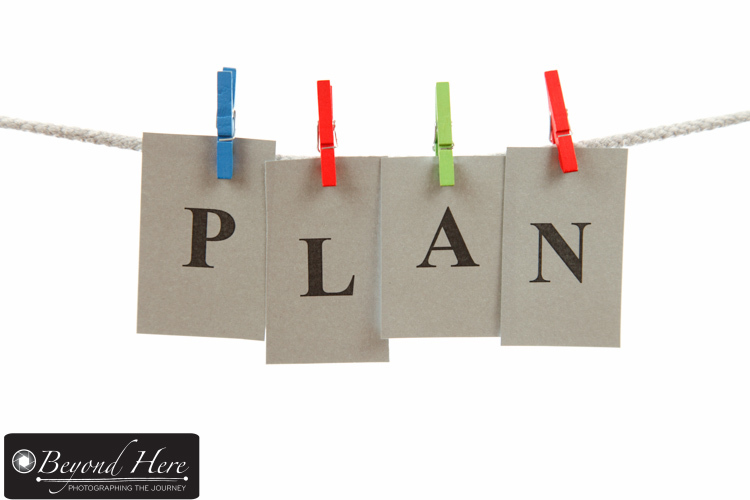 You don’t have to use my checklist, but I encourage you to plan in advance. 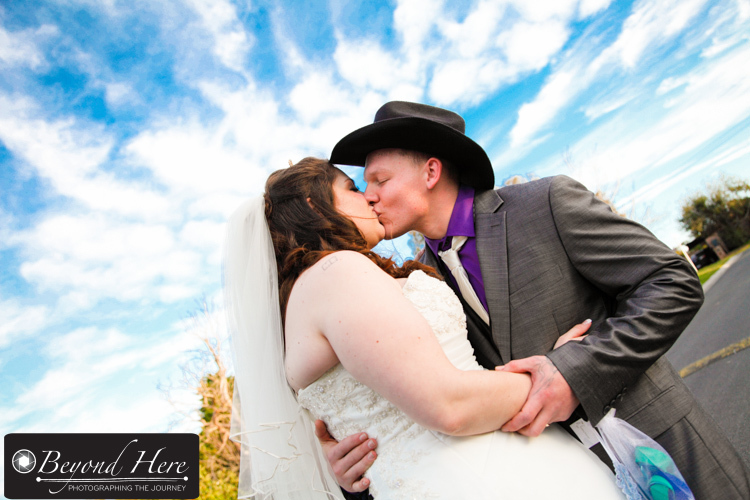 Having a system in place gives you the best chance to shoot great wedding images and enjoy yourself at the same time. Invest the time in preparing for wedding photography success! This entry was posted in Photography Tips, Wedding Photography and tagged photography tips, wedding photography, wedding photography tips on August 21, 2014 by Craig Dingle.